Joan M. Ryals, 83, of Burlington, died at 3:41 PM Thursday, April 11, 2019, at the Great River Hospice House in West Burlington. Born March 3, 1936, in Fairfield, she was the daughter of Lee and Irene Kelley. She graduated from Ottumwa High School then continued her studies at Southeastern Community College. Joan worked at Exide Batteries for 28 years where she met her best friend Cheryl Brobston. Joan enjoyed cooking, traveling, going to the rodeo and dancing. She was a member of West Hill Methodist Church, Eastern Star and White Shrine. Joan loved spending time with her grandchildren. Survivors include two daughters, Helen (Larry) Whitmore and Linda (John) Clark both of Burlington; seven grandchildren; fifteen great-grandchildren; one great-great-grandchild; several nieces and nephews. Besides her parents, Joan is preceded in death by her two husbands, Paul Ryals and Cecil Davis, her significant other, Ernesto Puente, one sister, Joyce, and two grandsons, Chad and Eric Whitmore. Visitation will be from 1:00 PM until 8:00 PM with the family to receive friends from 6:00 PM until 8:00 PM Tuesday, April 16, 2019 at Prugh~Thielen Funeral Home. 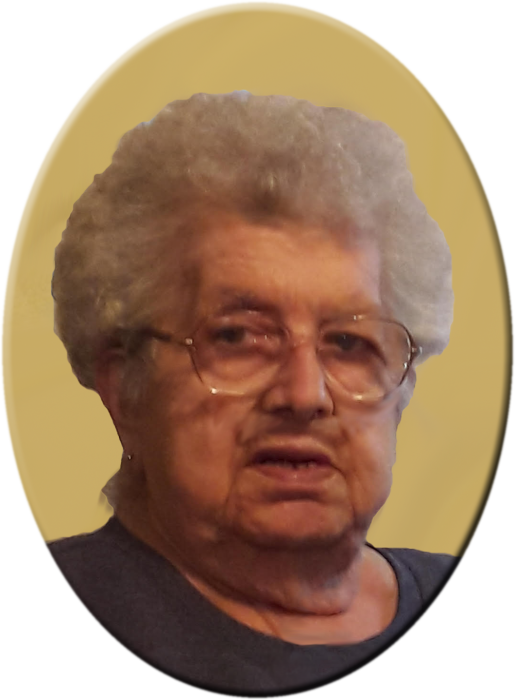 The Graveside Committal Service for Joan will be 10:00 AM Wednesday, April 17, 2019, at Aspen Grove Cemetery with Reverend Charles W. Stevens, Reverend Kendall Adams officiating. A memorial has been established for Great River Hospice House.